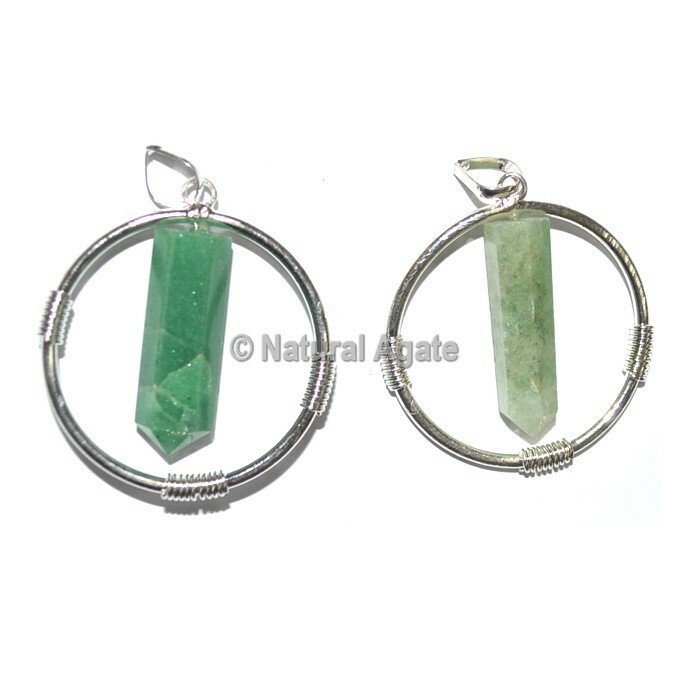 Green Aventurine Round Healing Pendants, Online Bulk Gemstone Pendant. Buy online healing, chakra pendants for sale. We have more than 500 desing of pendants.. For your own desing kinldy call us or contact by mail..